We know our territory, art, culture and tradition of the wonderful and fascinating Salento. We wish to convey to our guests the true colors and flavors of this earth . With us you are not just tourists but guests to cuddle and advise. From a deep knowledge of the Salento will advise on places to visit, the best beaches, restaurants and taverns where you can taste genuine food and made ​​with love. 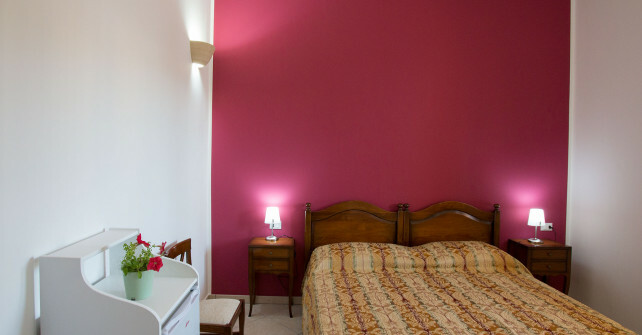 We would like you to feel comfortable, pampered and spoiled with a plentiful and tasty breakfast, ready for your day’s holiday in Salento ! 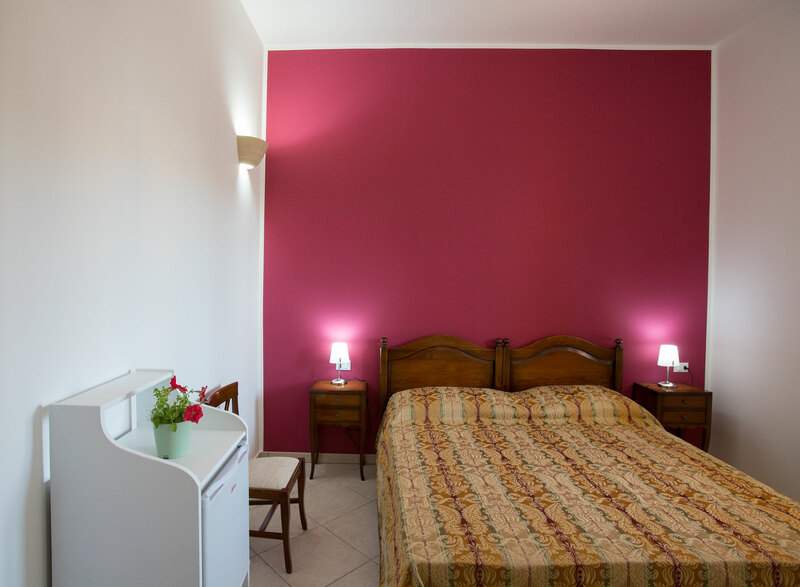 At Casina dei Nonni, we are ready for bookings in anticipation of the summer. Our ospitality and our home are at your service. Our rooms are open to the sun of the spring. We look forward to recieving and embracing you! Are you ready for the next Notte della Taranta 2016? 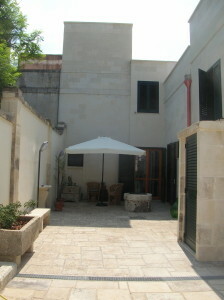 Do you enjoy the traditional music of Salento? We, at Casina dei Nonni, do! 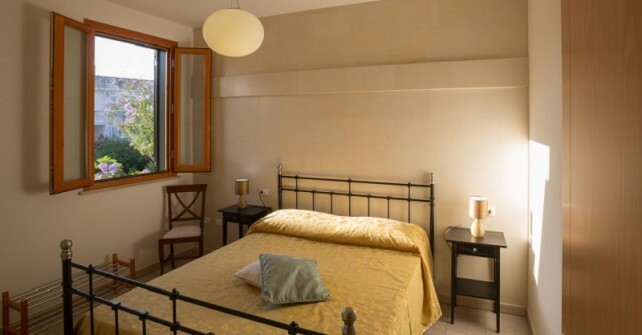 Our B&B is just 10 minutes from Melpignano (the wonderful town which hosts the Festival of Taranta every year!). Reserve your room soon and prepare to enjoy a fantastic concert directed by Daniele Durante with many international artists. If you reserve your room 2 months in advance, you can enjoy exclusive additional promotions.